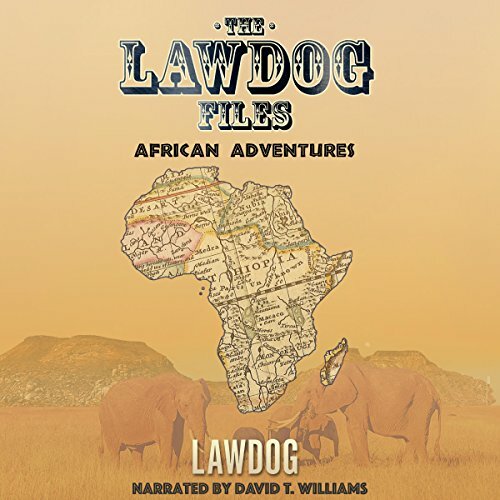 Showing results by narrator "David Williams"
For eleven seasons, Marion Ross was head of one of America's favorite television households. 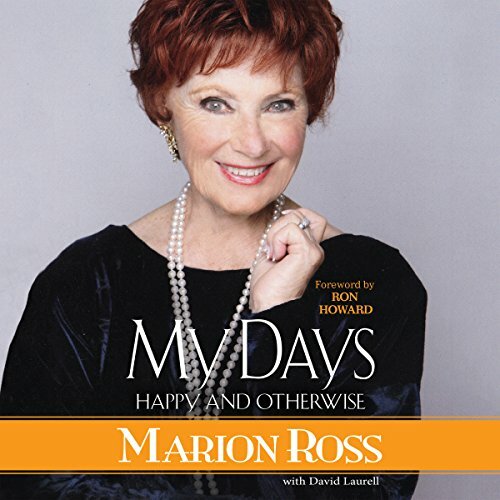 Now meet the lovable real-life woman behind the Happy Days mom. 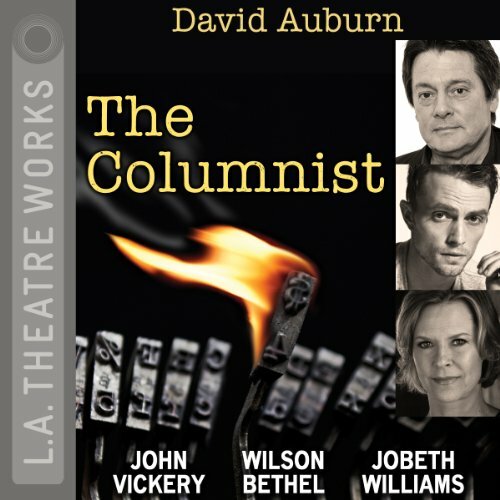 In this warm and candid memoir, filled with loving recollections from the award-winning Happy Days team - from break-out star Henry Winkler to Cunningham "wild child" Erin Moran - Ross shares what it was like to be a starry-eyed young girl with dreams in poor, rural Minnesota, and the resilience, sacrifices, and determination it took to make them come true. 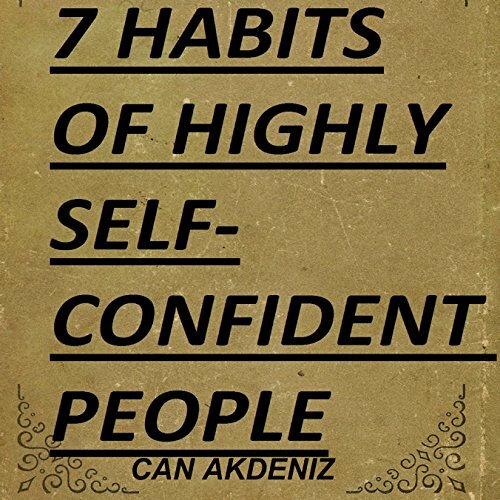 You already have various habits which pay off more or less in terms of what you want from life - how about replacing some of those habits, or adding seven more, and finally becoming that highly confident and successful person you can truly be? Confidence is what you get when you have cultivated the right habits. 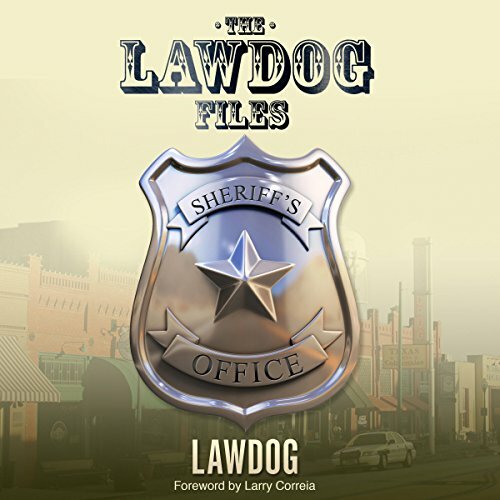 This book reveals them to you along with the tips on how to apply them. Game theory has evolved since its inception. But at its root, it is the modeling of strategic interactions between two or more players where there is a set of rules and outcomes. 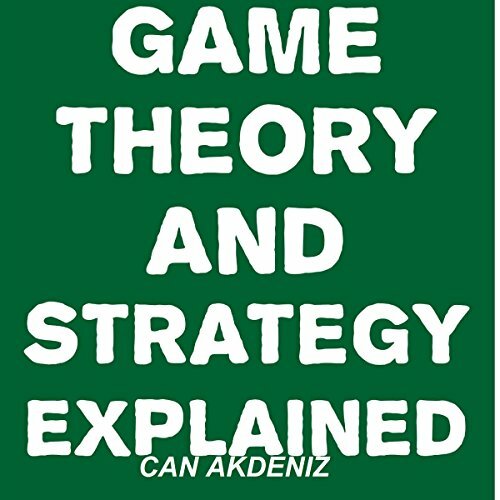 This basic definition gets to the heart of what game theory is. And this can be applied to almost any situation in your life and your business. 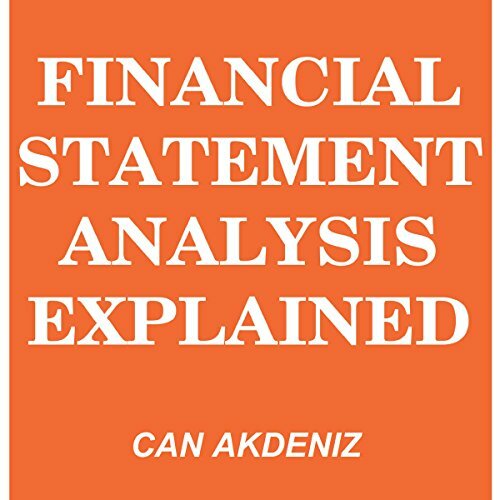 Financial statement analysis seems like an obscure and complicated endeavor - and, indeed, it is. However, even if you're not an economics major, there are certain times when having a rudimentary working understanding of financial statement analysis can be really important. Most commonly, people find that they need to do some financial statement analysis if they're looking to invest in a company or evaluate its financial condition. So, if you want to be a savvy investor, how do you go about it? That's what we'll discuss in this book. Managing a business is never an easy thing to do, given the fact that you must consider so many factors, such as income, taxes, the market, competitors, clients, and, of course, employees. When it comes to employees, the problem isn't a matter of ability, but rather a matter of character and attitude. In the current age of big business, it seems that everyone is looking for ways to make more money and acquire more power. However, the temptations of greed and power often lead to corruption. The oft-shocking nature of business culture puts corporate scandals in the spotlight every year. 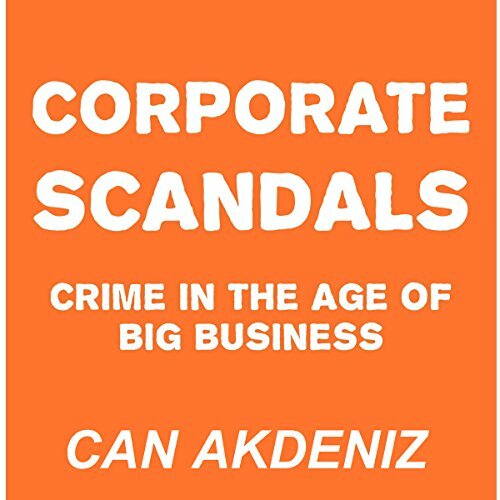 We've gathered the stories of some of the most unbelievably bold, brilliant, and ultimately doomed corporate scandals in history, giving you a fast-paced ride through the dark side of big business. 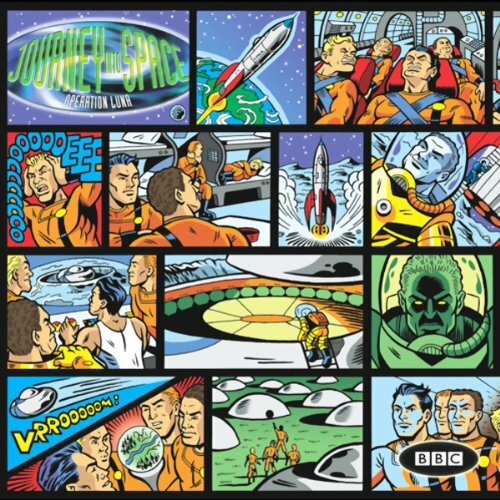 Charles Chilton's classic science-fiction trilogy stormed the BBC airwaves during the 1950s. 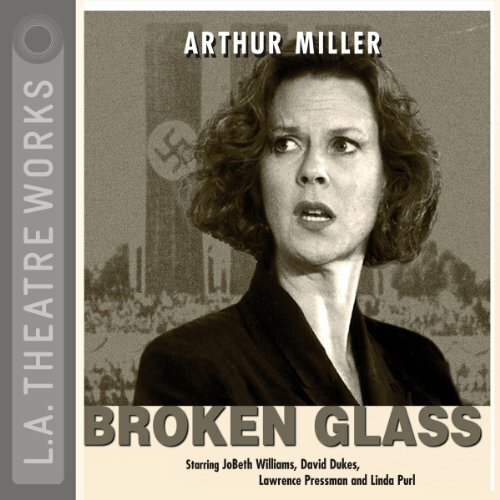 Its gripping story lines, extra-terrestrial sound effects, and atmospheric music engaged listeners as never before. Between 1953 and 1958, a devoted audience of adults and children attentively followed Captain Jet Morgan and his crew from one cliff-hanger to another as, together, they faced the unknown perils of space. Research states that almost half of all improvement initiatives fail due to lack of effective leadership. If this is the case, then as business owners the time has never been more prudent to consider how we are managing our businesses and what kind of leadership strategies we have in place. Given that so many industries are littered with failed start-ups and businesses these days, it is clear that more work and investment is needed to develop future leaders. 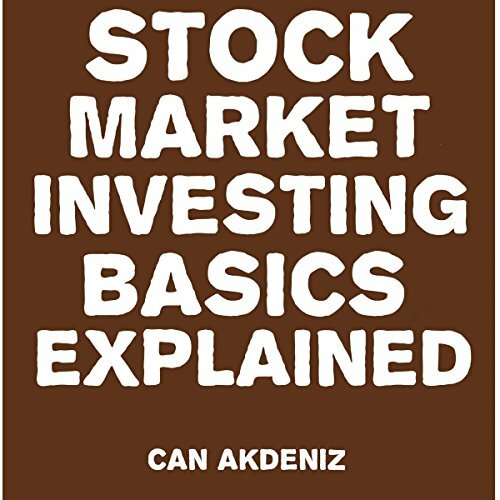 This book is designed for people who are new to the stock market, would like to develop into long-term investors and are looking to grasp the basic knowledge needed to achieve that. It covers how people typically begin their stock market investing journey, teaches the fundamentals of stock trading, and provides advice on implementing an effective investing strategy that builds wealth using equities. 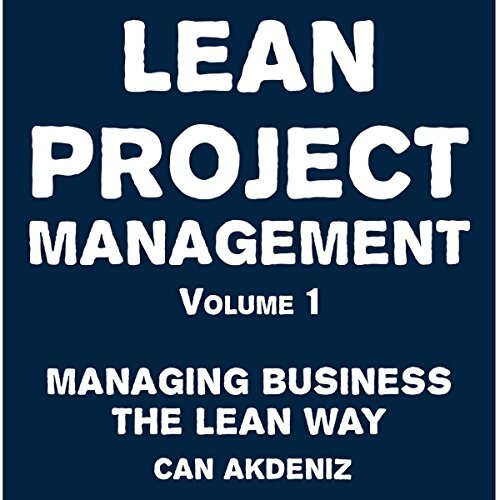 In this book we'll be looking at the power of lean leadership and what it can do for you. You may want to move toward becoming a lean leader yourself, or you may have a desire to implement lean practices among your management team. Whatever the reason, this guide will help you get started. 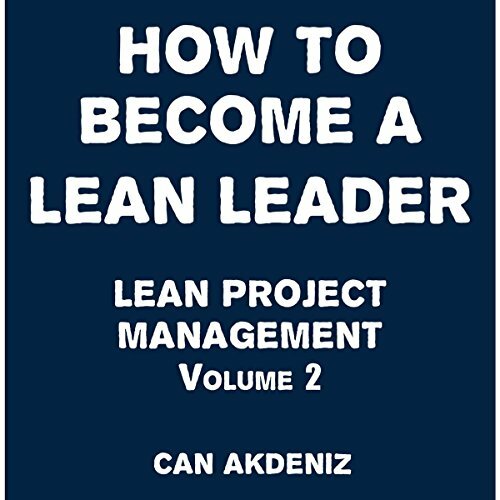 By the time you've finished, you'll have a solid understanding of lean leadership principles, the characteristics that make up an effective lean leader, and how to successfully apply lean leadership techniques to all areas of your business. The New Testament is the second major division of the Bible, the Word of God. It deals primarily with the spread of Christianity around the world. How did this part of the Bible come to be written and how should we interpret it? 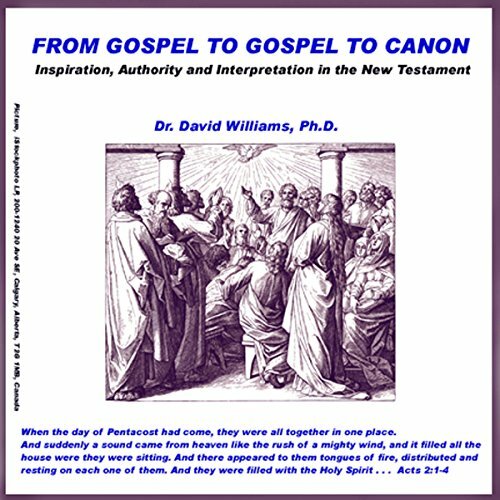 Dr. David Williams, associate professor and chair of the Department of Theology at Belmont Abbey College in Charlotte, North Carolina, explores these questions, and many like them. 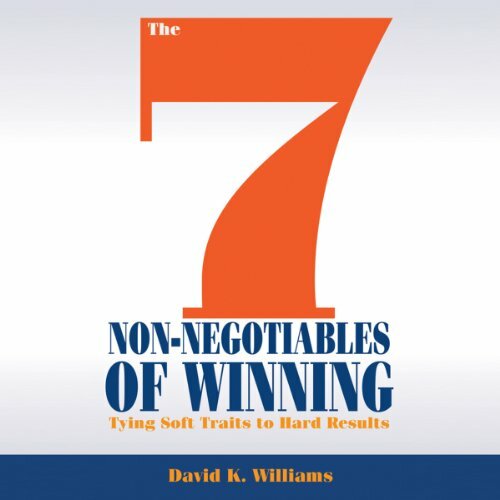 Contrary to most conventional management wisdom, The 7 Non-Negotiables of Winning looks beyond employee skills and background and to identify the true game-changing character traits for creating a winning culture. 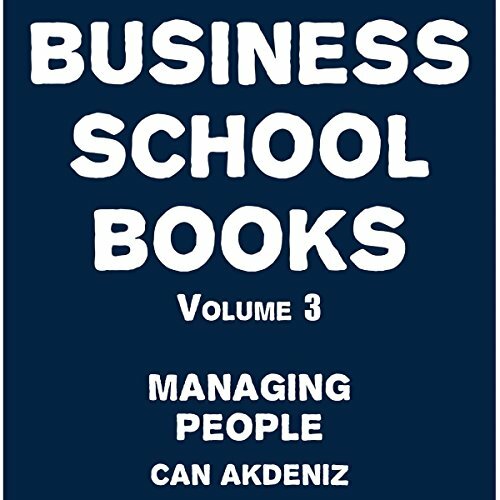 The most enlightened inclusive leadership ever written!! How you manage your mind but also your average day tells the story of your creativity. This creativity is not something reserved to those only few who had the luck or destiny to be born with it. There is a lesson to be learned in accessing creativity and this book is about to offer it to you. 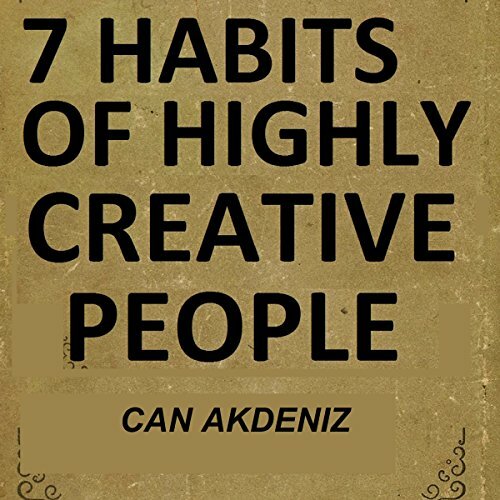 The approach used is that of exploring the habits of highly creative minds in such a way as to make easier and immediately applicable by anyone the understanding of what is the optimal mindset that leads to a remarkably creative "harvest" and how to obtain it. Worthless. Don't waste your money. 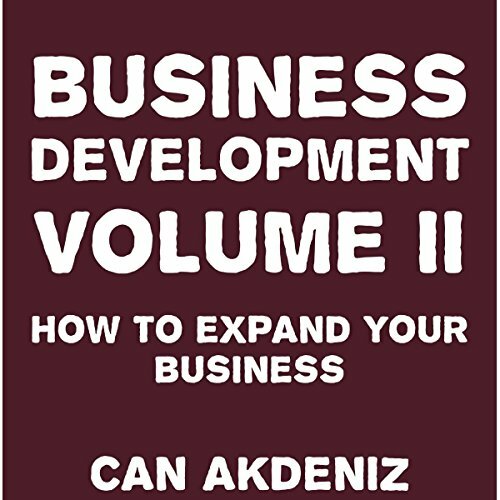 In this audiobook, we'll talk about some of the most important marketing techniques you can employ when promoting your business and its products and services. 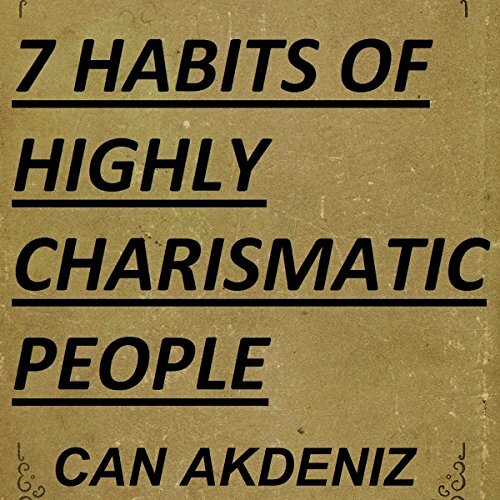 7 Habits of Highly Charismatic People reveals, in detail, the engine that propels all those "special" people who we find captivating. 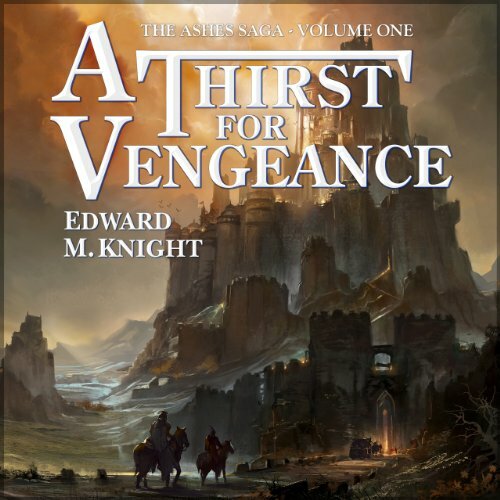 The audiobook also tells you how to build such an engine for yourself by acquiring those traits that will turn you into a human magnet. My name is Dagan. There are few alive with more blood on their hands than me. I have lived a life of degeneracy. I have studied the teachings of the dark mage Helosis and walked the path of the dead. I have been to the shadowrealm and emerged with my soul enact. I have challenged the Black Brotherhood and ridden with the Knights of Valamor as a brother-in-arms. I have spoken to Xune. I've killed indiscriminately - for money, for fame. For vengeance.